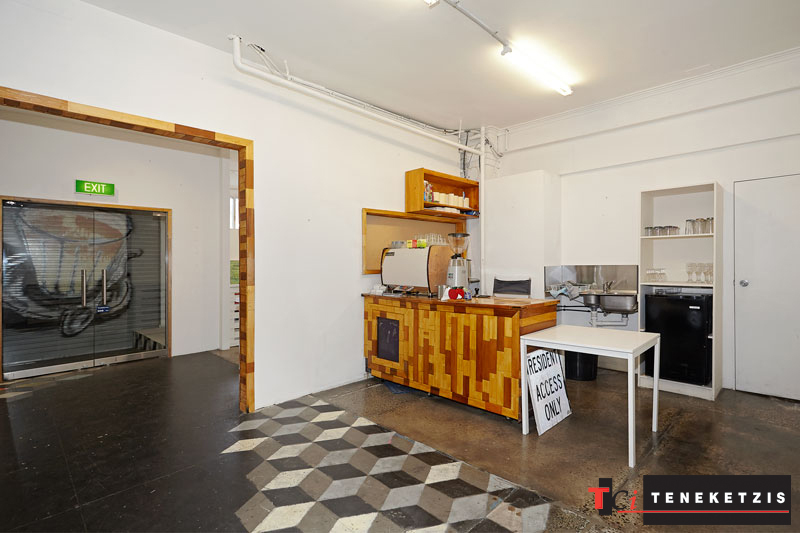 WELCOME TO THE GENTRIFICATION OF DOONSIDE! 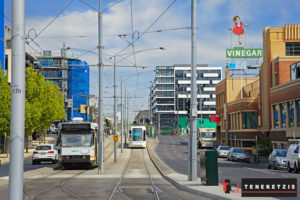 Doonside May Not Be An Area That You Are Too Familiar With Today… But You, And Everyone Else Will Be, In A Very Short Period of Time. 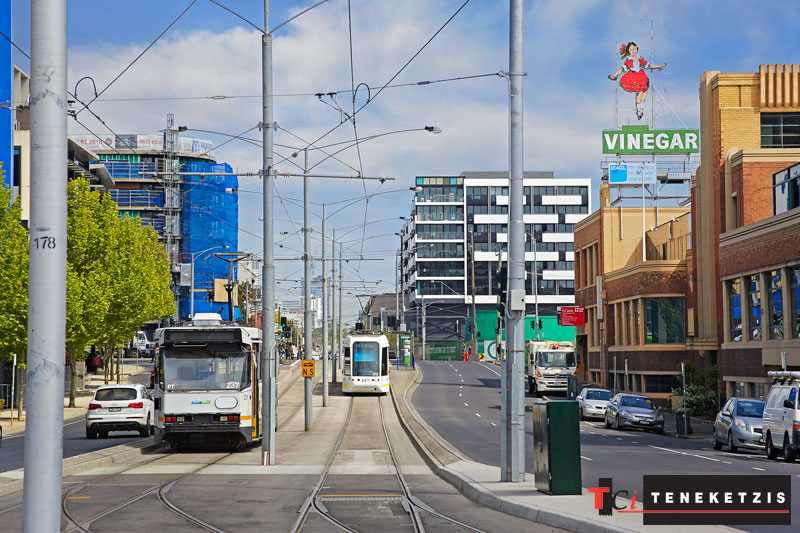 Doonside Is The Name We Coined To A Very Specific & Exclusive Yarra Fronted Precinct Within Richmond. 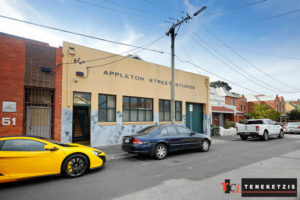 It’s Flown ‘Under The Radar’ For Years, As It’s Potential Was Restricted By Underdeveloped Buildings Owned By Long Standing Land Owners & Owner Occupiers – However This Has All Just Changed With A Number of Recent Sales To Melbourne’s Leading Developers. 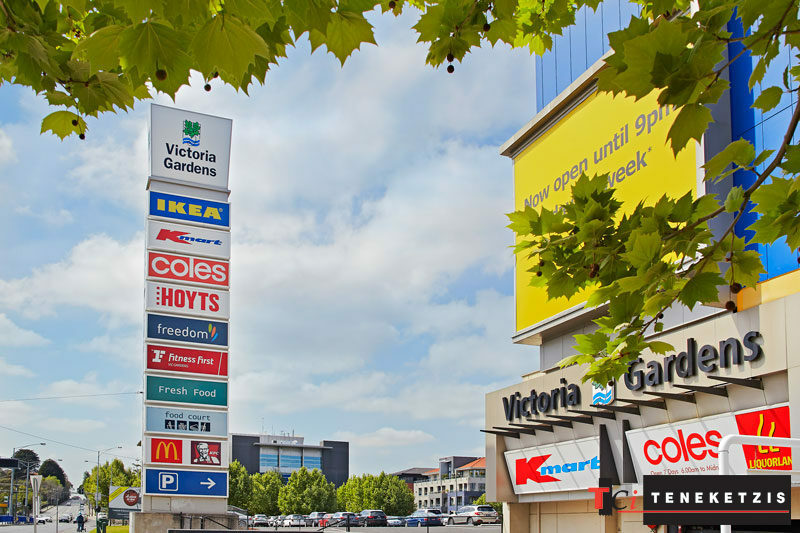 When First Built, Victoria Gardens Was A Huge Richmond Centrepiece. Salta Properties Have Acquired A Number of Sites & Are Planning A Complete Modernisation & Expansion of Victoria Gardens… Including Food & Restaurants Akin To More Recently Developed Melbourne Shopping Centres. 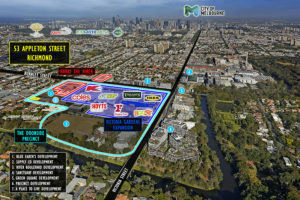 This Will Be Joined By Salta’s River Boulevard Development, Their Stage 2 Green Square Development, Forza’s Supply & Co Development & Blue Earth’s Doonside Street Development. 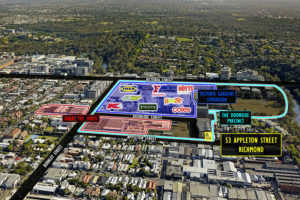 These Developments Are The Precursory Steps To Doonside’s Gentrification – This Precinct Will Be Unrecognisable With Unquestionable Exponential Growth In A Few Short Years. The Only Question Is… Who Will Be The Lucky One To Join This Exclusive Club? 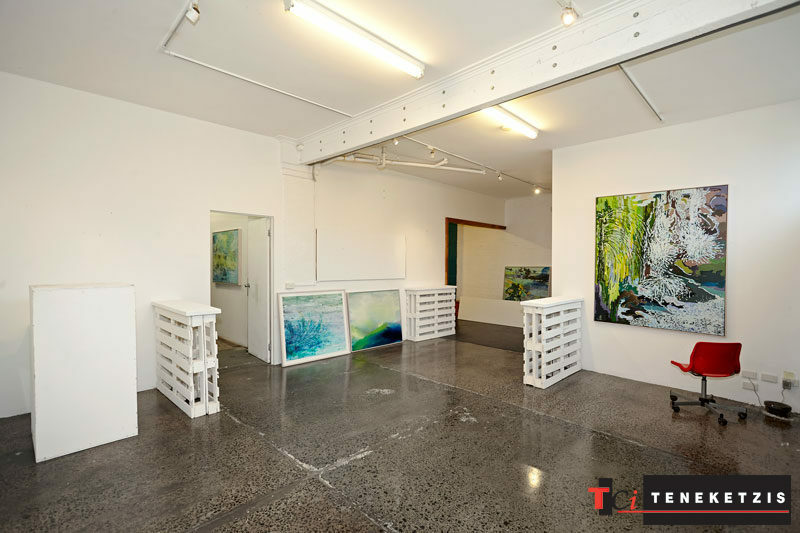 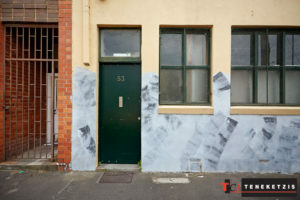 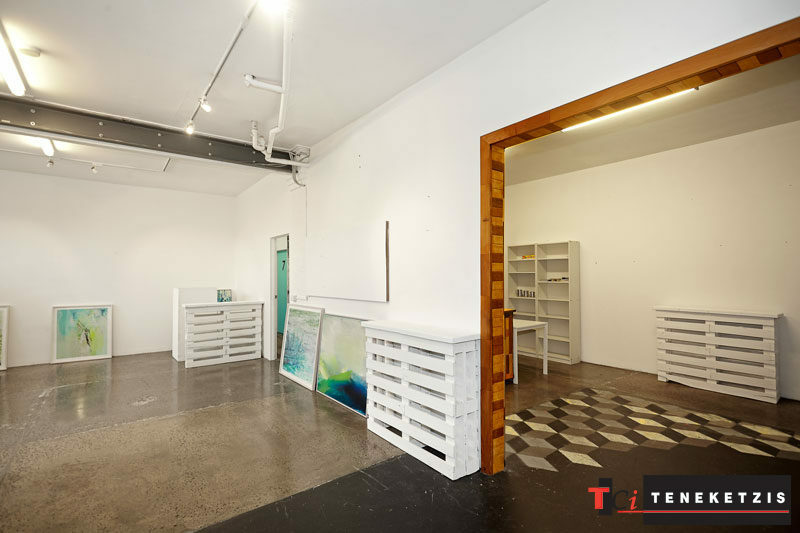 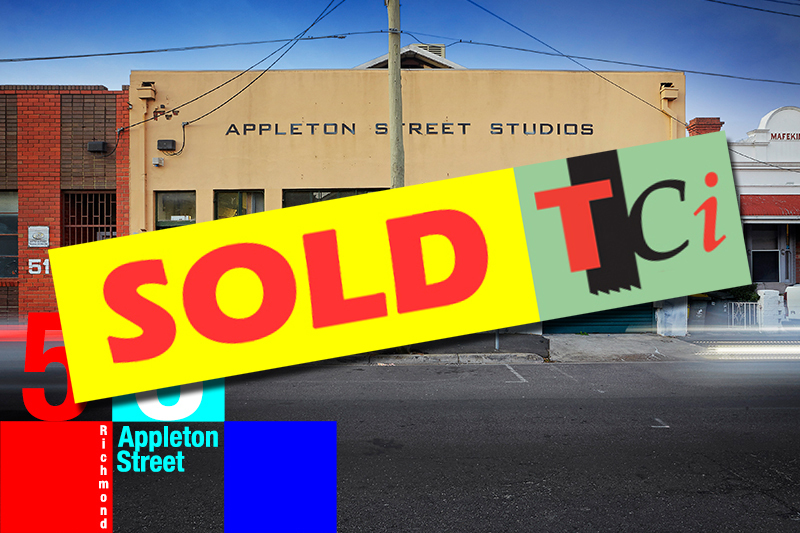 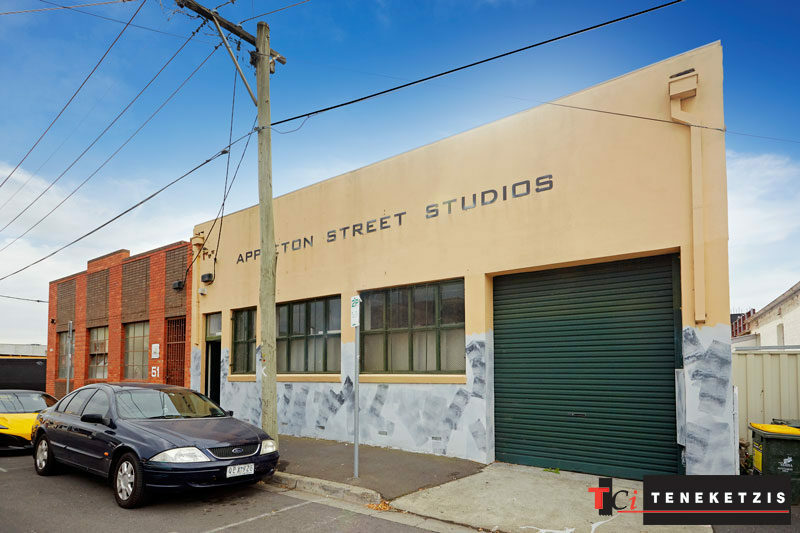 53 Appleton Street Richmond Is A Highly Exclusive Mixed Use Warehouse In Arguably Richmond’s Best Location. 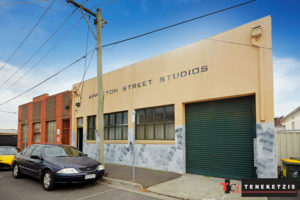 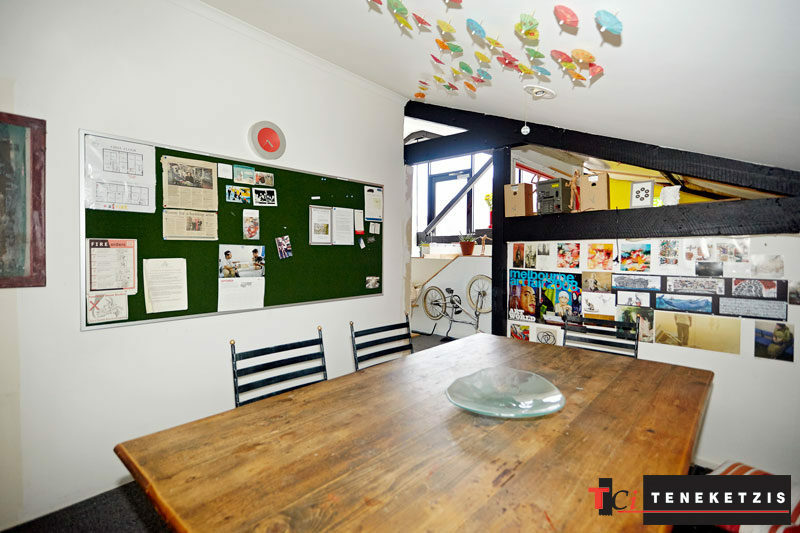 A Two Storey Warehouse With Exceptional Upside Potential. 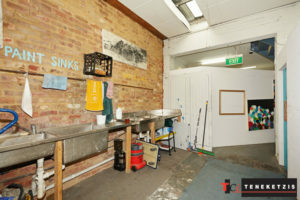 Currently Leased As An Artist Studios (Since 2005). 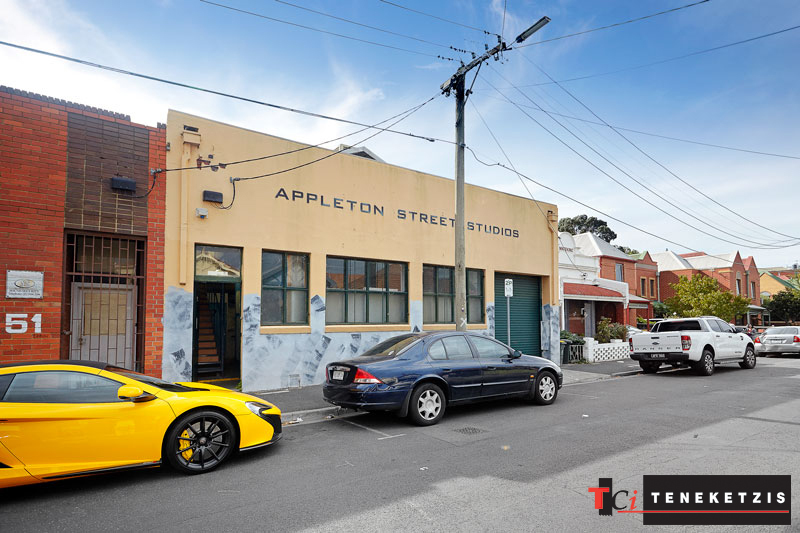 The Lease Will Expire In August 2016 With No Further Options Providing The Purchaser Complete Flexibility. Site Area 342sqm*. 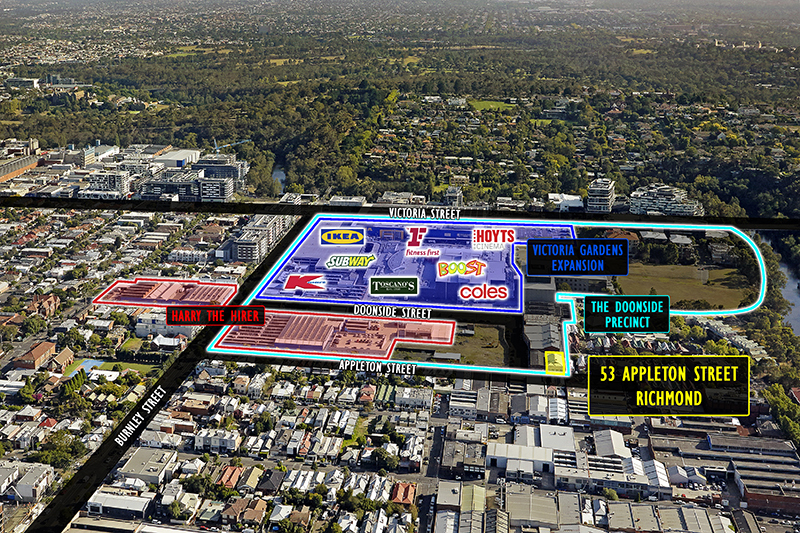 Building Area 560sqm*.